I love travelling and I loved Barcelona. Great people, food, architecture, weather…what’s not to love? With around a two hour flight from London and numerous airlines flying direct, there’s no excuse not to go. And if you’re on a budget, here’s some handy travel tips to help your money go further. Barcelona is a pretty good city to cycle in as it’s pretty flat and has cycle lanes. Hire a bicycle in the Gothic Quarter (or Barri Gotic) and cycle to Barceloneta (one of the beaches) and along the Passeig Marítim. There are lots of lovely bars and restaurants to stop at along the route for lunch or a drink (just one though if you’re cycling!). 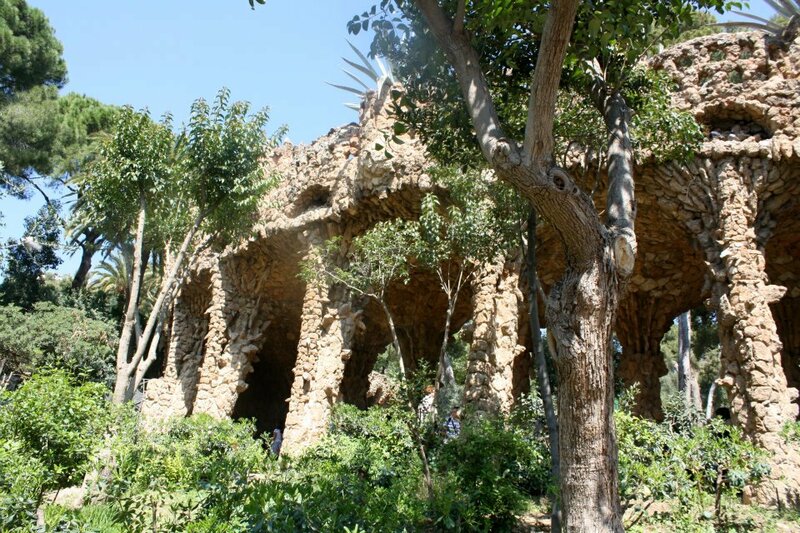 You will be blown away by the magnificence that is Park Güell, which is one of the architect Antoni Guadi’s major works. It is phenomenal. Trust me and do not miss it. 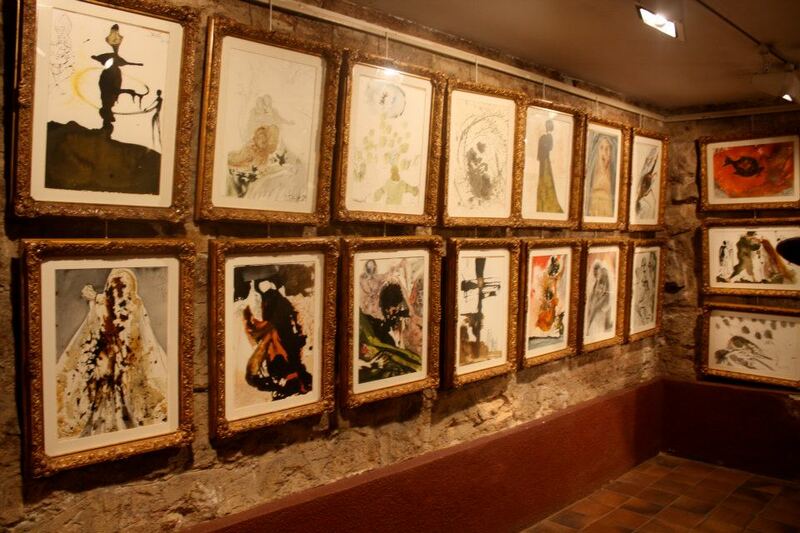 Barcelona is an art lover’s delight. One of my favourite artists, Salvador Dalí, was born in Figueres, a short train ride from Barcelona, and where the Dalí Theatre and Museum is. We didn’t go to the museum but only because there was an exhibition of his work while we were in the city. Tapas and Spain are synonymous, right? But, as with every cuisine, there is good tapas and there is great tapas. Oh. 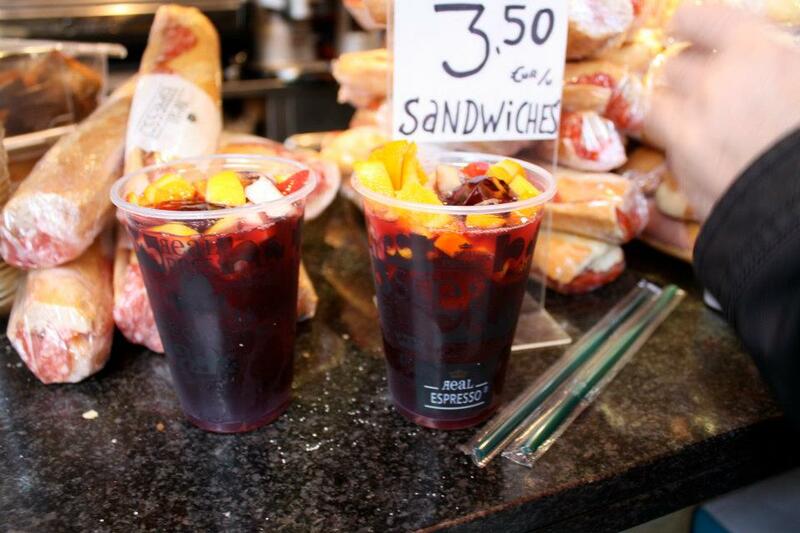 and I had no idea how many different types of sangria there are! 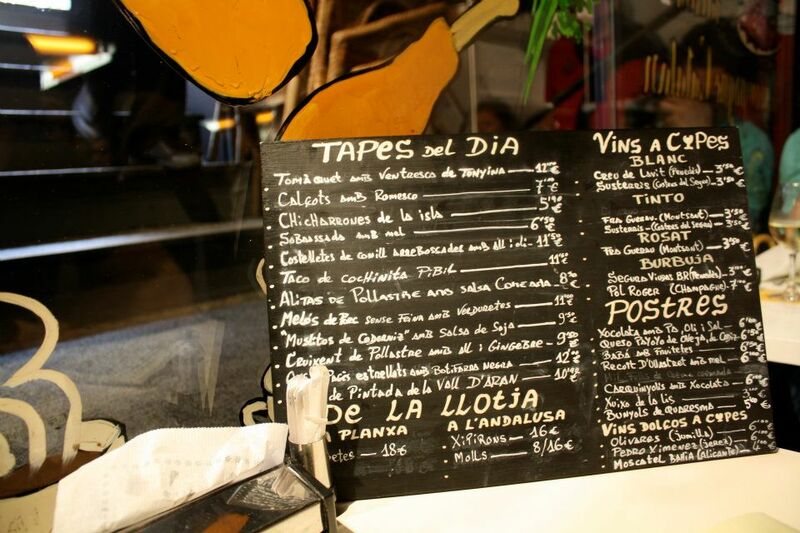 Our favourite tapas bar was Tapaç 24 but be prepared to cue… it’s worth the wait – the chef who owns it worked at El Bulli. No trip to Barcelona is complete without seeing the magnificent Sagrada Família. The first stone was laid in 1882 and to this day, it’s still not completed. Guadi worked on the construction from 1883 until his death in 1926 and is buried in the Chapel of Our Lady of Mount Carmel in the crypt. Barcelona’s most famous food market (and one of Europe’s largest), La Boqueria, can be found on the main street – Ramblas. Packed full of fresh fruit, vegetables, meat and fish to take home, there are also bars dotted around that sell food and drink to eat in the market. The market is open from 8am to 8:30pm Monday to Saturday. Another food market to explore is Sant Antoni, which is also rather large but has less tourists! Next Post Where would you travel if money were no object? Well, now you have an excuse to go back Sabina! will keep this in mind when travelling to Barcelona! great photography!